The function of media in society has evolved in recent years, especially due to the digitization of messages. Audiences in the past had to rely heavily on mainstream messages that were generated, sent, and controlled by institutions such as corporations and large media outlets. These institutions determined which issues and stories were newsworthy, thus influencing the public’s perception of what was important. The emergence of social media has affected communication patterns in that audiences are now message creators. They also play a more active role in determining which issues are important to cover from a news perspective. However, the basic function of mass media remains the same: to provide audiences with information they need and want to know, for both informative and entertainment purposes. 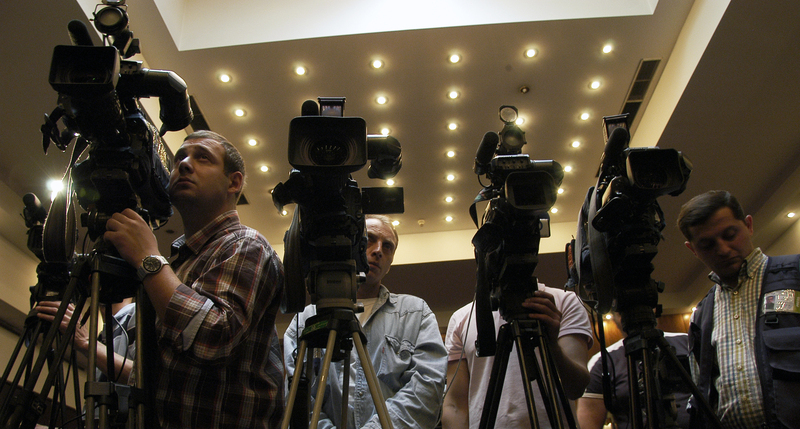 Communication professionals still rely on the media to distribute their company’s news to large audiences. Unlike marketing or promotional messages sent directly from an organization, information from news media can have a “third-party endorsement” effect, which enhances its perceived credibility. The media also influence our attitudes, how we think, and even our behaviors. As a strategic communication professional, be aware that you hold great responsibility when writing material that will land in the media. More than ever, strategic communicators are influencing public discourse and shaping conversation. You must seize opportunities to positively integrate your organization or client into media coverage or risk being excluded from the dialogue. Watch the video below of Chris Davey, assistant vice president for media and public relations for The Ohio State University. He discusses the function of media in society and writing for the media.